It has been a long night and this will therefore be a short post. Today set off the domino effect that will soon enough lead us to our first big hurdle – our first midterms. During our anatomy practical this morning our professor told us that, by Wednesday, we should know the entire skull. If only it were so easy! The worst part about all of this is knowing that this is really as easy as it gets. After this we will begin with the muscles, ligaments, nerves and tissues that attach to the parts of the bones we have learned. When I look back at the humerus, the first bone we encountered, I almost laugh in the face of its simplicity. Oh, you sweet little thing. You sweet little humerus with your 10 parts…if only I knew what was coming. The level of preparation in our group varies greatly, from being able to answer almost every question posed by the professor to not being able to tell up from down, or rather superior from inferior. After our anatomy practical, we had an hour and a half of histology and anatomy lectures. During this time, I began processing the sheer amount of information that I am going to be cramming into my head in the next 24 hours. There is no way to do it all, so you just have to do your best. After our Hungarian lesson we headed back to the anatomy building for an extra session we had previously scheduled with our TA Ariel, a 5th year student from Israel. Almost our entire group showed up, a positive quickly met with a huge negative – a lack of skulls. 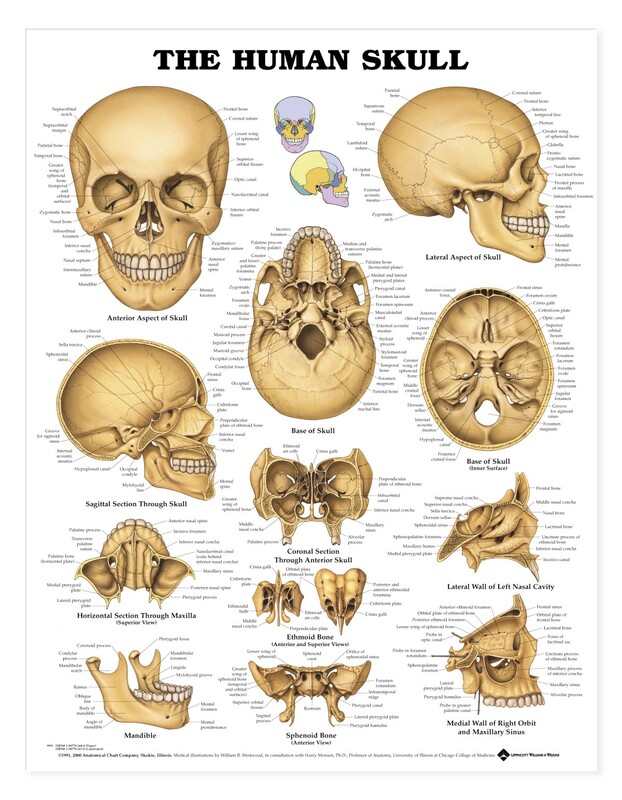 Normally we can only gain access to skulls in the anatomy museum but they, in lieu of the upcoming midterms, have arranged special individual consultation hours where we can access the bones used during our labs. As it was a prime hour of the day, there were no full skulls left, only portions. I tried to communicate our need of a full skull to the attendant, but he told me that they were all taken and that we would have to accept the bones that were left. Our TA attempted to lead the consultation with a partial skull, but discovered that it was near impossible to teach a group of 15 or so students the skull with the entire facial structure missing. He went to see the attendant himself and soon returned with a full skull. You are currently reading The bitterness of studying is preferable to the bitterness of ignorance at Buda-B.